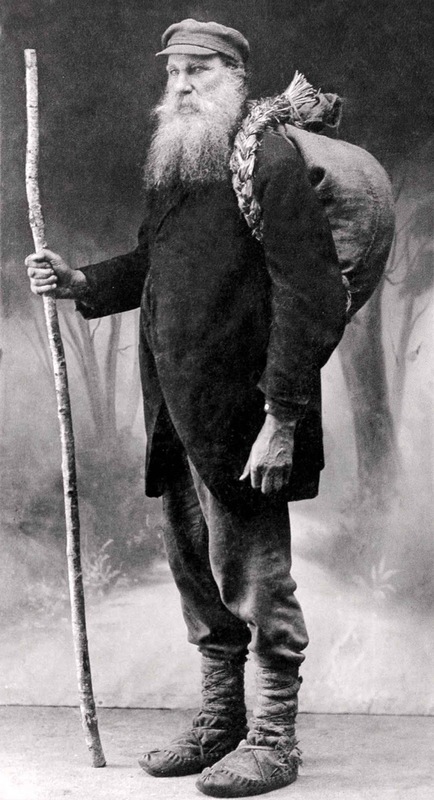 The famous book smuggler (knygnešys) Vincas Juska. After the Polish-Lithuanian insurrection of 1863, the Russian Imperial government intensified its efforts to Russify the Lithuanian population and alienate it from its historic roots, including the Roman Catholic faith, which had become widespread during the years of the Polish-Lithuanian Commonwealth. During the summer of 1863 Tsar Alexander II issued Temporary Rules for State Junior Schools of the Northwestern Krai, ruling that only Russian-language education would be allowed there. Therefore, the use of the Latin alphabet for the Lithuanian-language was totally banned. The book smugglers worked to circumvent this ban printed Lithuanian language, enforced by the occupying Russian Empire, from 1865 to 1904. Sure, official language for state business is one thing, but crucially, schoolbooks had to be written using the Cyrillic alphabet, rather than Latin, which the Lithuanian language uses. It was a direct attempt to extinguish the Lithuanian language and, by extension – culture. Underground schools were set up that used the smuggled books to teach proper Lithuanian – sometimes as supplementary after school activity organized by sympathetic teachers, in churches, sometimes at home. The book smugglers became a symbol of Lithuanians’ resistance to Russification. During the final years of the ban, an estimated 30,000 to 40,000 books were smuggled in annually. About one-third of them were seized by authorities. Lithuanian books reached every settlement in Lithuania, and many legal institutions served as undercover transfer points for the books. The bans lack of success was recognized by the end of the 19th century, and in 1904, under the official pretext that the minorities within the Russian Empire needed to be pacified after the Russo-Japanese War, the ban on Lithuanian-language publications was lifted. 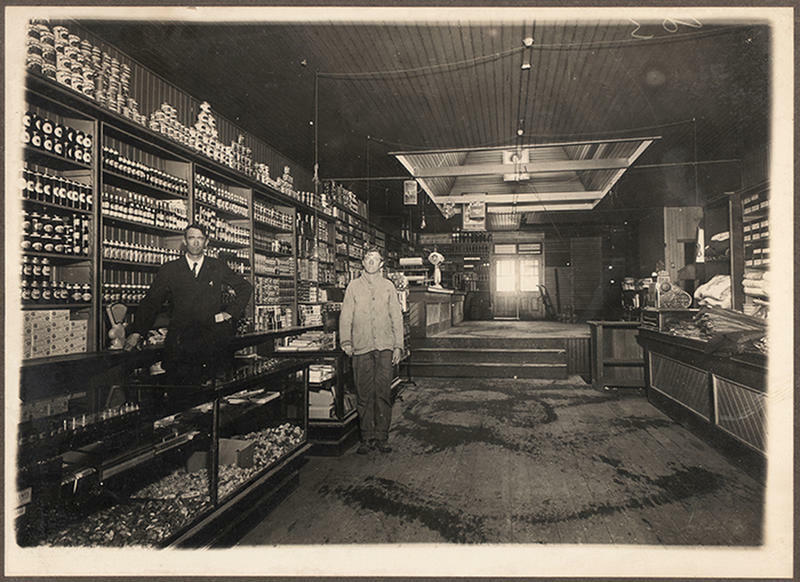 In 1905, soon after the ban was lifted, one of the book smugglers, Juozas Masiulis, opened his own bookstore in Panevėžys. This bookstore is still operational, and a chain of bookstores operates in Lithuania under his name.